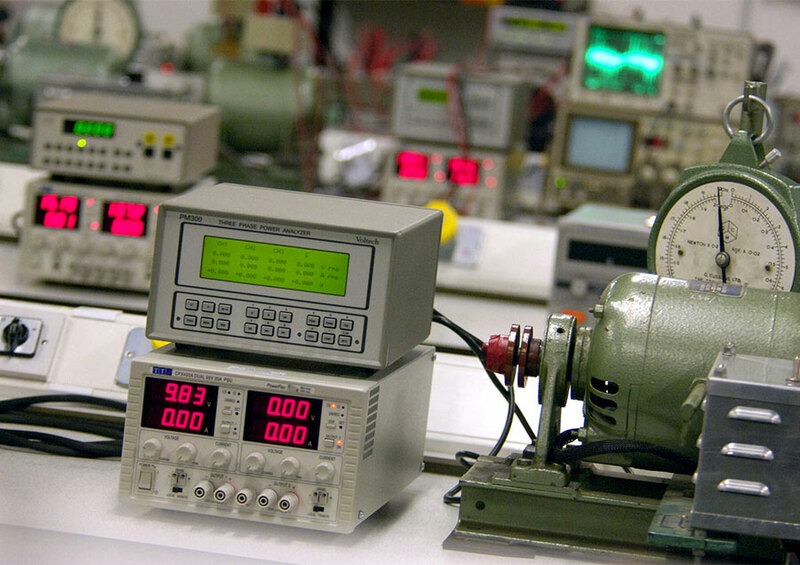 Instrumentation and control is a field applicable to many sectors of industry. It enables efficient and safe automatic control of large-scale continuous processes including nuclear power stations, oil refineries and chemical plants, down to smaller batch operations such as manufacturing, breweries and other food production facilities. This degree includes an integrated foundation year if you don’t have the appropriate subjects and/or grades for direct entry to Year 1 of the degree. The foundation year helps you develop your knowledge in maths and other important subjects to enable you to proceed confidently through the remainder of the programme. The North East is a major centre for industries constantly seeking well-qualified engineering graduates. This degree programme takes full advantage of the University's location by providing you with significant practical elements and opportunity to engage with industry. 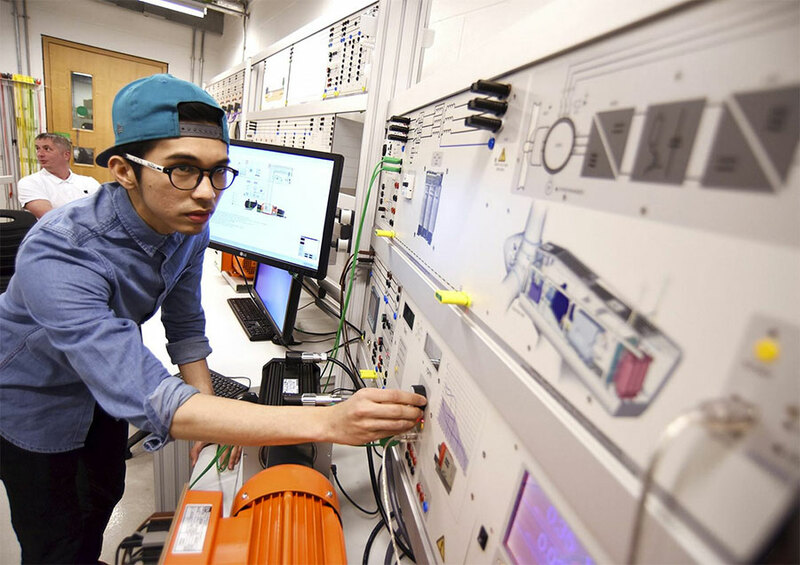 Teesside University is a natural choice for students aiming high and seeking a solid base of engineering knowledge and skills from which to climb the career ladder. The programme is built around a pair of discipline-based threads - measurement systems and control systems. These threads form the basis of the majority of modules that run through all three years of the programme. The other modules, such as the maths, skills and project modules, support these threads and provide a more rounded and industrially relevant educational experience. You can work in a wide range of industries - oil and gas, manufacturing and environmental agencies. You are introduced to the fundamentals of electrical circuit theory and how to apply this to analyse simple electric circuits. You are also introduced to a range of standard electrical circuits and how these may be applied in engineering problems. You attend a series of weekly lectures to learn the theory, discuss applications and for solving simplified illustrative examples. You also attend practical sessions to reinforce the lecture material and develop practical electrical skills. 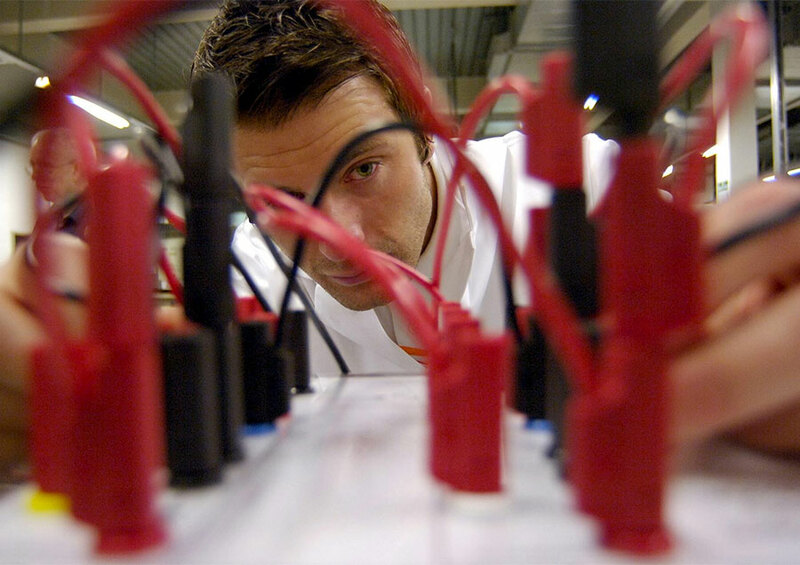 This module gives you a basic understanding of the physical fundamentals used in electrical engineering, together with specific techniques you need to determine the behaviour of electric circuits. We look at voltage, current, power, energy, resistance and impedance. Also magnetic fields and inductance, electric fields and capacitance, Kirchhoff’s Laws. We examine time varying voltages and currents, effects on inductors and capacitors, sinusoidal voltage and current use of symbolic notation. This module introduces you to the basic principles and practice of engineering design and the use of Computer Aided Design systems. You gain an understanding of the methods of graphical communication, competing requirements, and how to organise design data. CAD is used to produce simple, orthographic, and schematic representations of engineered components. This module provides you with an introduction to instrumentation, through studying the principles and characteristics of measurement systems and elements, and their underlying physical principles. present written evidence to demonstrate understanding of experimental investigation of underlying physical principles of measurement sensors and systems. You will be assessed on an exam, system design exercise and laboratory report. 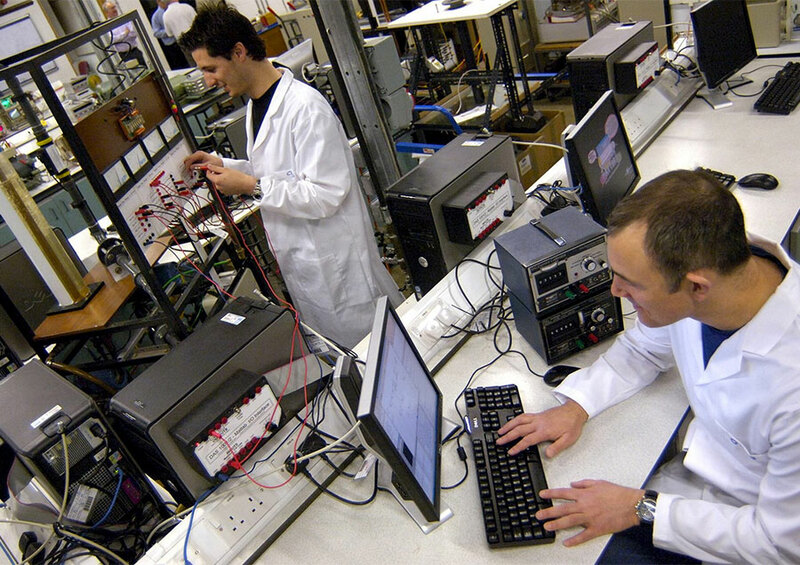 The objective of the programme is to produce graduates who possess a comprehensive knowledge and understanding of instrumentation and control engineering - and the skills and experience which allow them to analyse complex problems appropriate to instrumentation or control engineering. This programme provides a number of contact teaching and assessment hours (lectures, tutorials, laboratories, projects, examinations). You are also expected to spend time on your own - this self-study time is to review lecture notes, prepare course work assignments, work on projects and revise for assessments. For example, each 20-credit module typically has around 200 hours of learning time. In most cases, around 60 hours will be spent in lectures, tutorials and laboratories. The remaining learning time is for you to use to gain a deeper understanding of the subject. Each year of full-time study consists of modules totalling 120 credits so, during one year of full-time study, you can expect to have 1,200 hours of learning and assessment. Your course involves a range of assessment types including coursework assignments, laboratory work, presentations and tests. Typical UCAS tariff based offers are 32-88 tariff points. Non-tariff qualifications are also considered. The level of the tariff point offer depends on the subjects that you have studied. You are expected to have at least Level 2 literacy and numeracy skills. GCSE grade 4 (or C) or a pass in Level 2 Functional Skills are acceptable. If you are unsure your qualifications are eligible for admission, please contact our admissions office for advice. Entry requirements are provided for guidance only. We offer entrance interviews which help us determine your eligibility for your chosen degree. Eligible applicants are normally invited for interview before an offer is made. The interview is to determine your potential to succeed and to help us set appropriate entry conditions matched to personal circumstances and the demands of the course. The interview also enables you to see our excellent facilities, meet staff and students, and to learn more about studying at Teesside University. Non-EU international students who require a student visa to study in the UK must meet, in addition to the academic requirements, the UKVI compliant English language requirement. Please check our international student pages for further information. 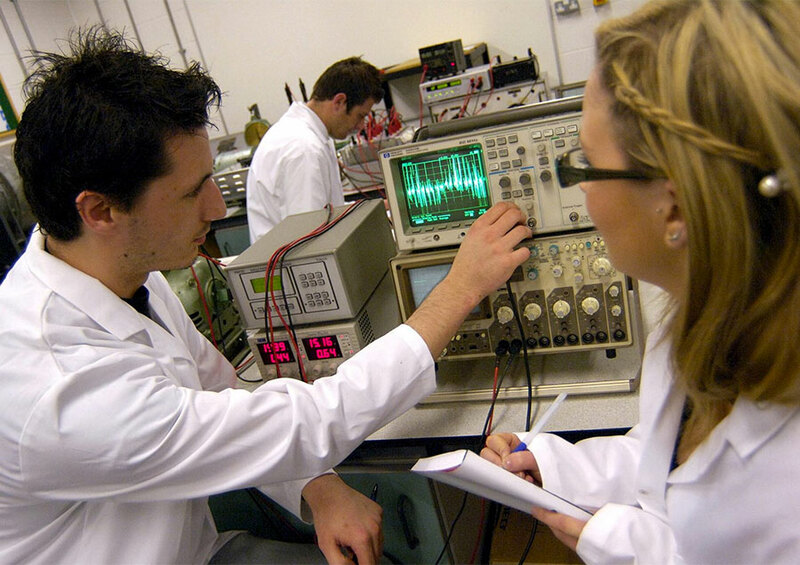 Teesside University's School of Science, Engineering & Design produces graduates with the problem-solving and leadership skills necessary to forge successful careers. This programme allows you to spend one year learning and developing your skills through work experience. You have a dedicated work placement officer and the University's award-winning careers service to help you with applying for a placement. Advice is also available on job hunting and networking. Employers are often invited to our School to meet and present you with opportunities for work placements. Throughout this programme you get to know prospective employers and extend your professional network. An increasing number of employers view a placement as a year-long interview and, as a result, placements are increasingly becoming an essential part of an organisation's pre-selection strategy in their graduate recruitment process. We encourage and support you in searching for a work placement. If you find that you are unsuccessful in securing a work placement after your second year you are required to transfer and continue the course in the same subject but without the year work placement option. 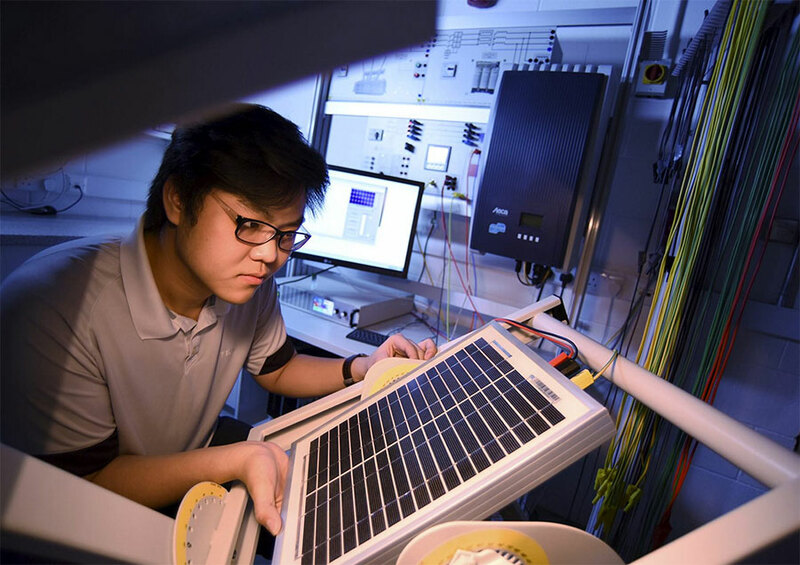 Instrumentation and control graduates contribute to almost every area of modern manufacturing, service and financial industries. Graduates from similar programmes have found employment worldwide in a range of industrial and contracting companies including ABB, BASF, BNFL, Honeywell, Tioxide, Kavaerner, Sabic and Huntsman.